Family vacations are never complete without spending a day at a theme park! If you are looking for thrilling rides, visit Williamsburg’s Busch Gardens. Get ready to have your heartbeat racing as you ride the Loch Ness Monster roller coaster and Griffon (the world’s tallest and first floorless dive coaster). Also, if your family love scary stories and fright attractions, be sure to visit the theme park’s Howl-O-Scream during Halloween season and scream all your lungs out! There is also Christmas Town during the fall. Williamsburg’s Go-Karts Plus gives families a lot of different options. The attraction is eight acres big, which houses four tracks for the whole family to enjoy. Race around an oval track on a replica of your favorite NASCAR automobiles. There are other activities in Go-Karts Plus that promise loads of fun for the family such as the Kiddie Land, bumper cars, bumper boats, miniature golf course, arcade and other games with prizes. The idea of going on a family vacation is to discover as much as you can about the place you visit. 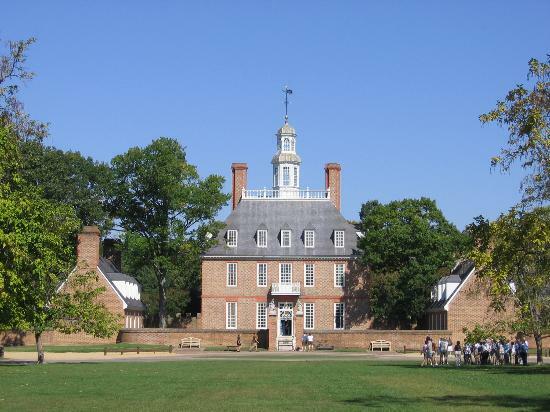 These are just some of the things you can do in Williamsburg, Virginia. Nearby cities in Williamsburg also offer a different set of attractions and activities for the family that you might want to check out. The Virginia Arts Festival in Norfolk, Virginia which occurs in May , for instance, promises participants and spectators a fun time of great music and other things. It will be the ultimate weekend in one of the country’s most historic settings. NEED A PLACE TO STAY? 719 GRAVES ORDINARY AT KINGSMILL RESORT & SPA. Deluxe condo available as a one bedroom or two bedroom w/ suite including living room, dining room and full kitchen. This entry was posted in Colonial Williamsburg, History, Jamestown, Kids, Things to Do, Williamsburg, Yorktown and tagged amusement park, busch gardens, colonial, dining, family, go karts, historic triangle, history, Jamestown, kids, lodging, parks, things to do, vacation, virginia, Williamsburg, yorktown. Bookmark the permalink.